He was the leader who won independence for America! We the people, in order to form a more perfect union, establish justice, something about domestic tranquility, defense, general welfare, and ordaining stuff. 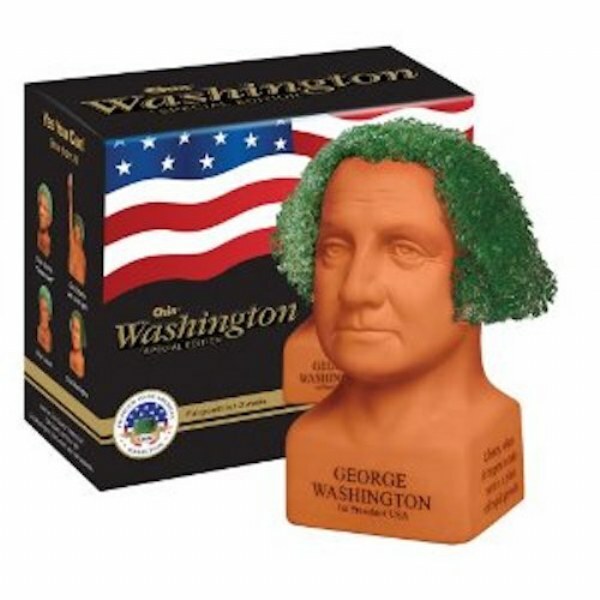 Without George Washington, there&apos;d be no freedom; without freeom, there could never be Chia Pets.